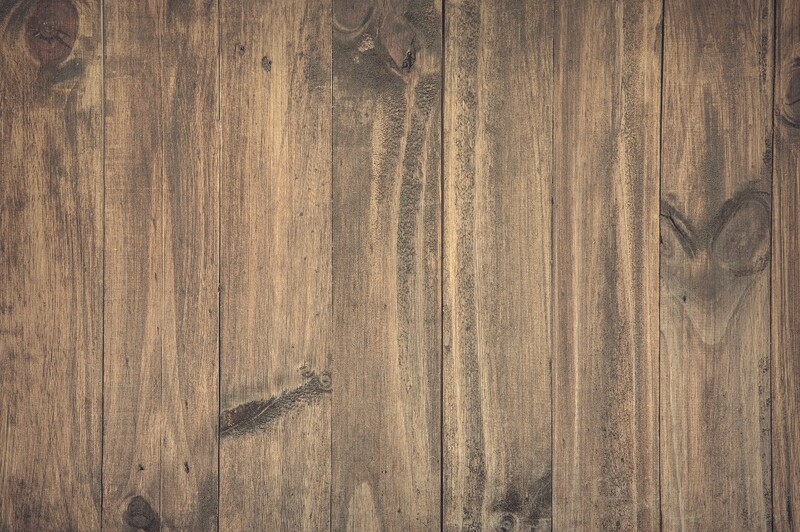 At JD Hardwood Flooring we have over 35 years experience in the renovating and restoration of all types of Hardwood Flooring. 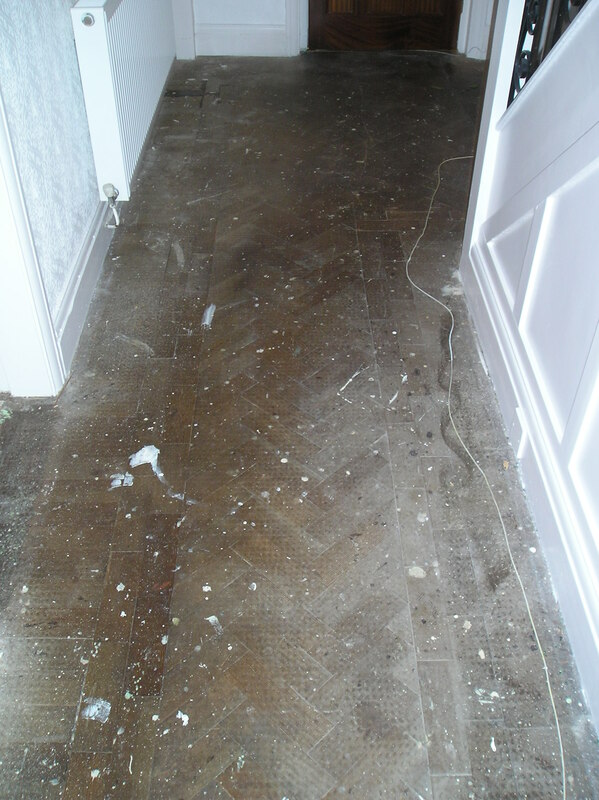 This can range from loose parquet blocks within a floor to water damaged hardwood floors. 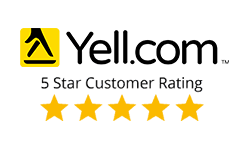 Don’t just lay a carpet, call JD Hardwood Flooring for a free no obligation consultation to see whether your Hardwood floor can be restored to its former glory. 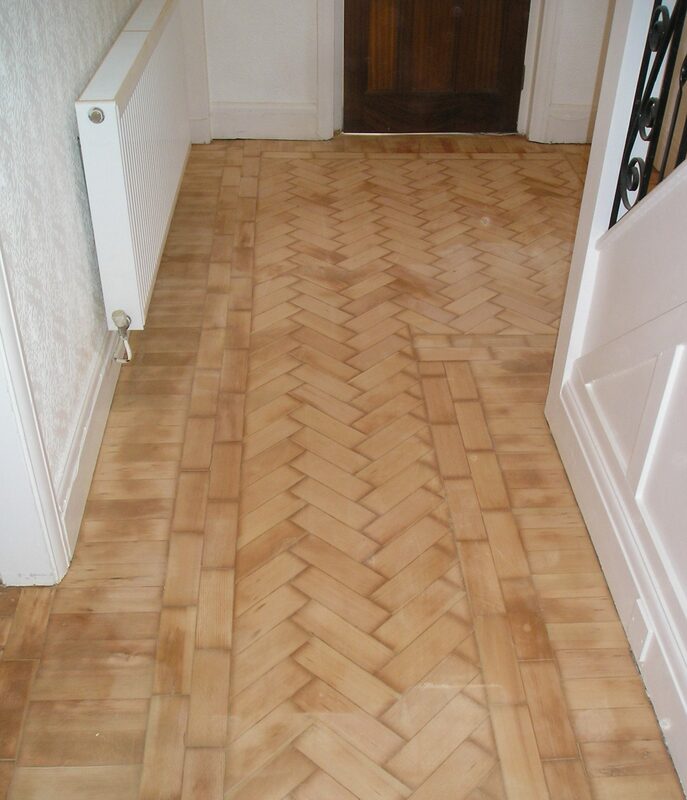 Our customer wanted his badly worn and loose parquet flooring brought back to life, the floor was originally laid in 1937. 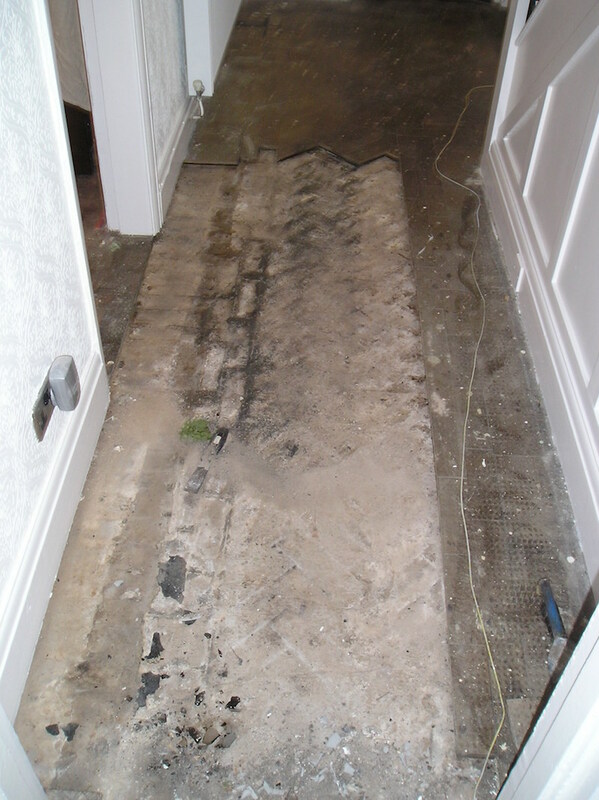 We took the floor up section by section, and thoroughly cleaned the sub-floor. We then re-stuck the blocks into their original positions. Once fully stuck and re-laid, we then sanded the blocks to a fine finish. 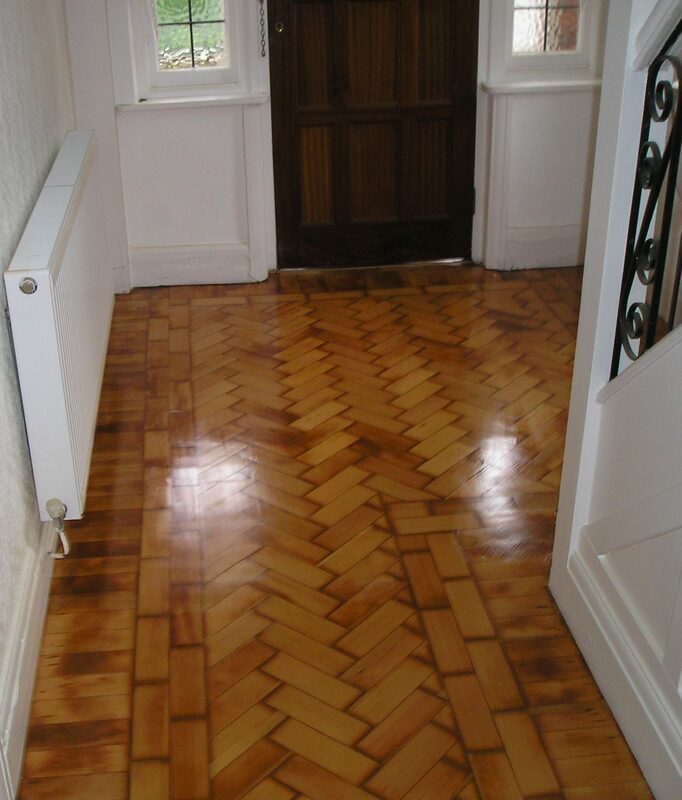 We then applied 3 coats of heavy duty satin flooring lacquer to obtain a stunning end result.